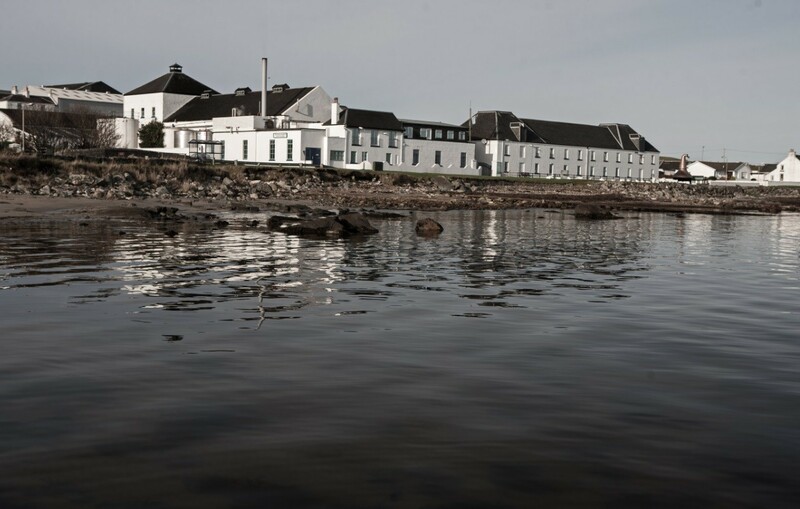 ISG has been awarded the initial phase of a £multi-million development to expand facilities and create additional maturation capacity at the Bruichladdich Distillery on the Isle of Islay, in Scotland’s Inner Hebrides. The new Coultorsay maturation warehouse complex will be built at the award-winning distillery, which was founded in 1881. 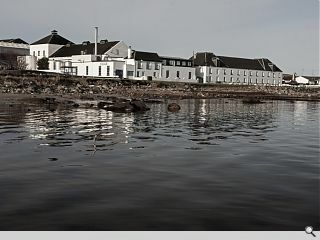 Bruichladdich Distillery’s vision is to build six bonded warehouses at the site, as well as a filling store, disgorging unit and external cask storage. additional maturation warehouses, which will vary in size from circa 21,000 – 32,000 sq ft.
Andy McLinden, ISG’s Scotland regional managing director, commented; “Bruichladdich Distillery is an important addition to our growing portfolio of customers operating within the luxury drinks sector."